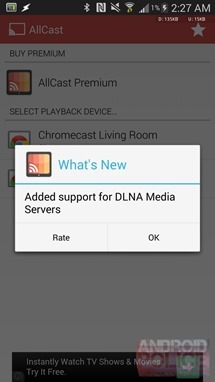 AllCast developer Koushik Dutta has added DLNA server support to his media Chromecasting app. 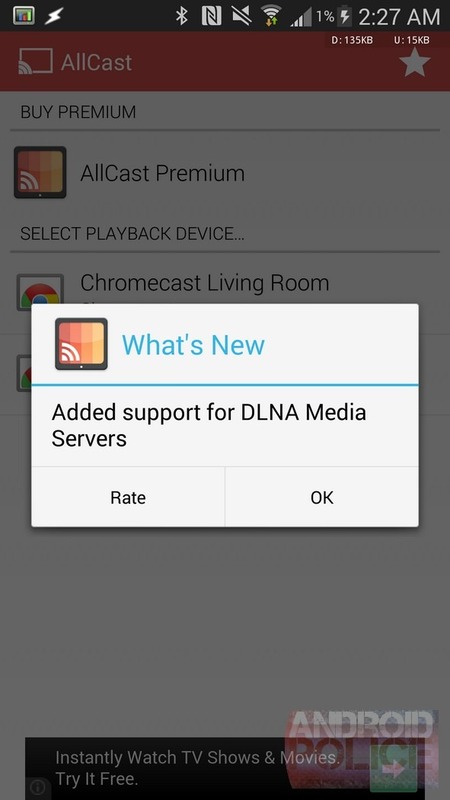 Now anyone with AllCast installed can stream media straight from their DLNA servers to a Chromecast device with minimal effort. 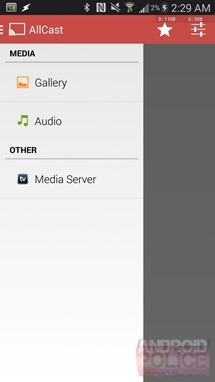 A competing app, LocalCast, recently added the ability to cast network storage files via Samba. The catch was that you had to stream files to your Android device first before sending them out to a Chromecast. That isn't the case here. 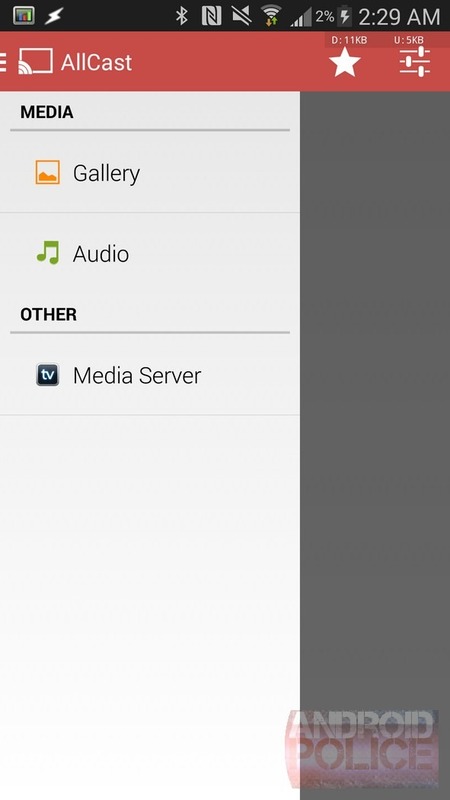 AllCast will let you send files straight to a Chromecast without any intermediate transfers. Anyone who downloads this app may also notice a new icon sitting in their app drawer. 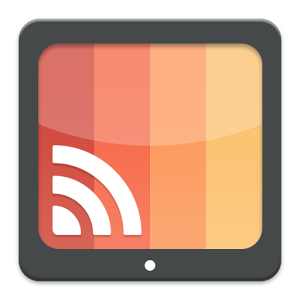 The original was a blue version of the Chromecast icon that briefly turned white in the last update - which made it invisible against white wallpapers and certain launchers. Now AllCast has a custom icon of its own. Apps, they grow up so fast.